When officials with Japan’s Transport Ministry learned that unqualified employees were conducting the safety checks on new Nissan vehicles, it moved quickly to demand that the car manufacturer resolve the issue. Nissan assured both government officials and consumers that it had done so, but just a few months later, it learned the problem had persisted. Thus, Nissan was forced to halt production and recall thousands of cars that had just rolled off the production line. In its initial response, Nissan issued a recall for something like 1.2 million cars that had been sold in Japan over the previous three years. The recall would enable the company to recheck the safety of the vehicles, using qualified personnel. But it turned out that employees who had long been accustomed to performing the safety checks, even if they lacked the official qualifications to do so, simply continued with their habits. Thus, Nissan had to issue a recall or pull back an additional 34,000 cars produced in recent weeks. Even as it did so though, Nissan noted that it had no indication that any of the cars were unsafe. It believes the inspections were accurate and comprehensive; they simply were conducted by people who lacked the qualifications to conduct them. Because these habits appear so difficult to break, Nissan completely shut down six plants that produce automobiles for the Japanese market. 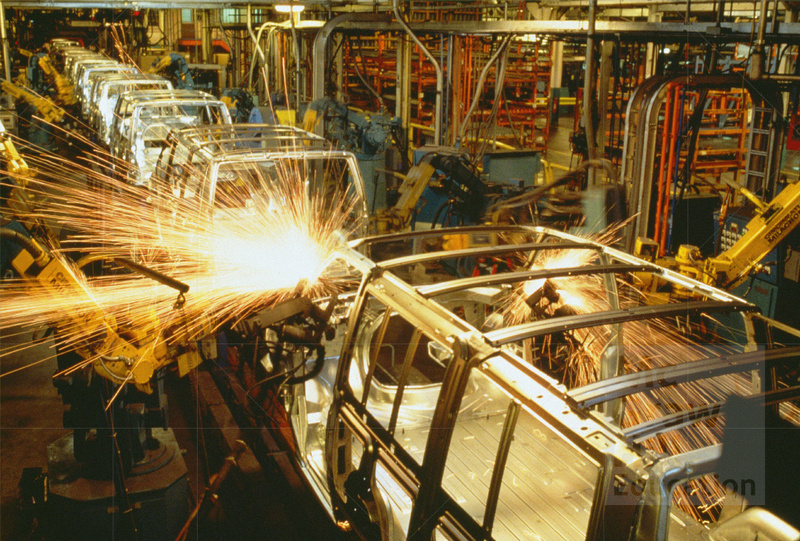 The plants that produce cars for other national markets remained in operation though, because the rules and safety procedures vary from country to country. Thus, the company continues to operate, even if at a substantially diminished rate. The challenges represent a grave threat to Nissan’s growth. The company had sought to overtake Toyota as the top selling brand in the Japanese market, and some of its recent model introductions had suggested it was on its way to doing so. For example, its new Note hybrid outsold the Toyota Prius for several months. But if no new cars are available, it cannot continue that trend. Beyond its home market, Nissan also is looking to expand sales of its Leaf electric car in the United States and Europe. In this realm, it anticipates no significant disruption to production. But will the negative publicity surrounding its ongoing struggles with inspections at home spill over to affect its sales abroad too? How efficiently is Nissan addressing this scandal? Will the scandal affect the company’s sales in Japan? Internationally?